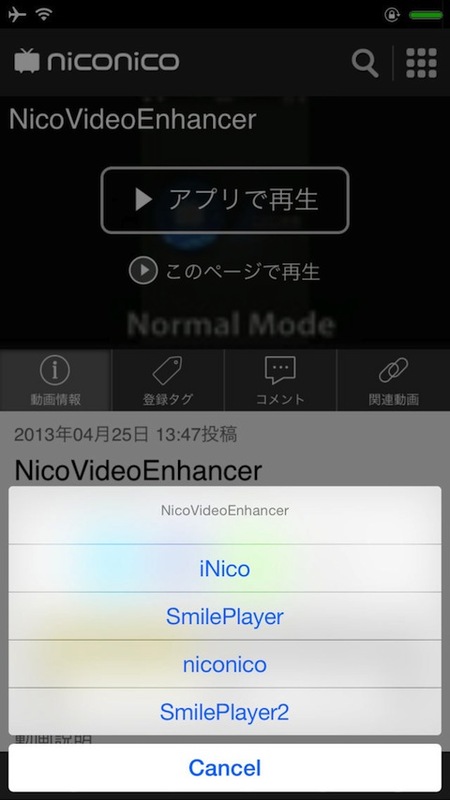 NicoVideoEnhancer 8 is Tweaks for Nico Nico Douga. NicoVideoEnhancer and NicoVideoEnhancer 7 user is Free! 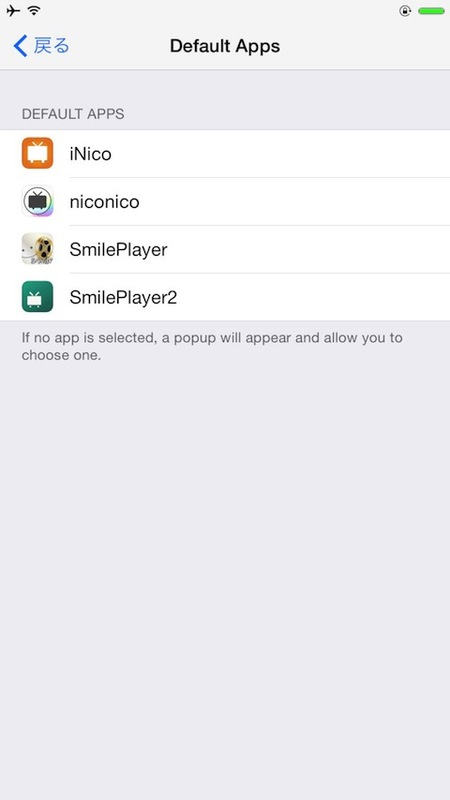 - Ability to open in the SmilePlayer and iNico apps. 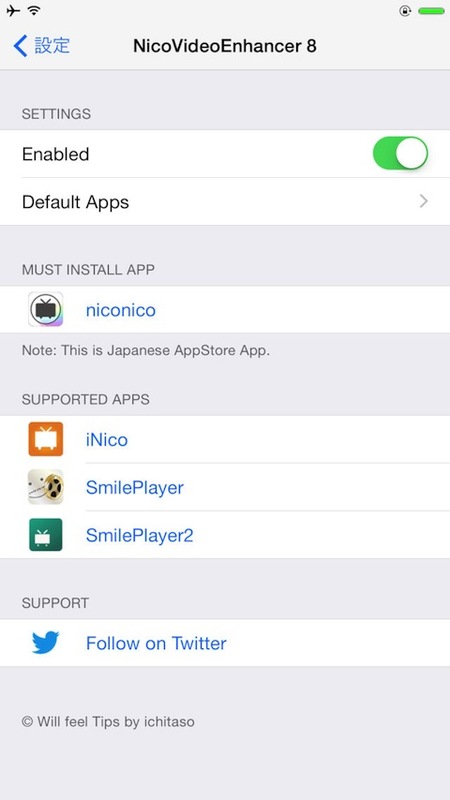 - The selected text can be searched with Nico Nico Douga when ActionMenu is installed.